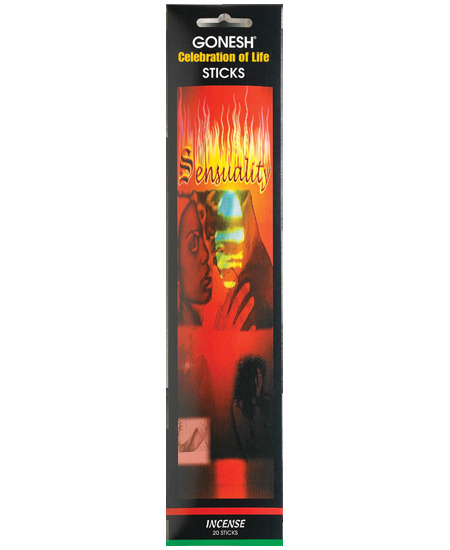 Romantic and Passionate Incense. The fragrant aroma of exotic blossoms and herbs especially blended to entice, excite and ignite secret passions. This collection is spectacular! Definitely underrated and unnoticed. Should be brought into the limelight so that everybody knows how great it is!! Sales will Skyrocket on this one as soon as people actually try it they will see how fantastic it is...I am Brave and love trying scents/collections I never tried before, and I absolutely fell in love with this whole collection! Well-rounded well-balanced aromas. Year-round use.. Outdoors or indoors, it's just perfect Very pleasing very easily tolerable scents. They do not induce headaches or allergies.